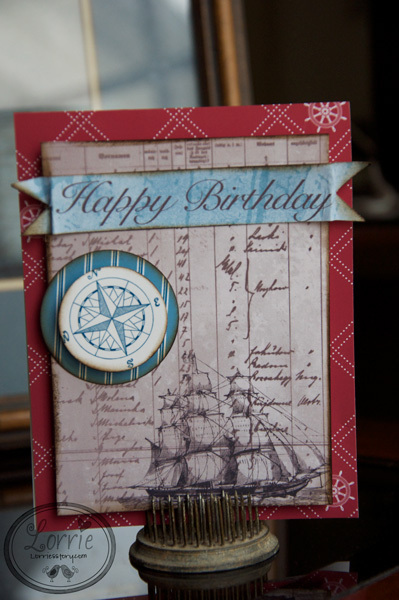 I made this card with the Stampin'Up Digital Downloads. I printed all of the elements out on white cardstock and then cut and pasted it together. 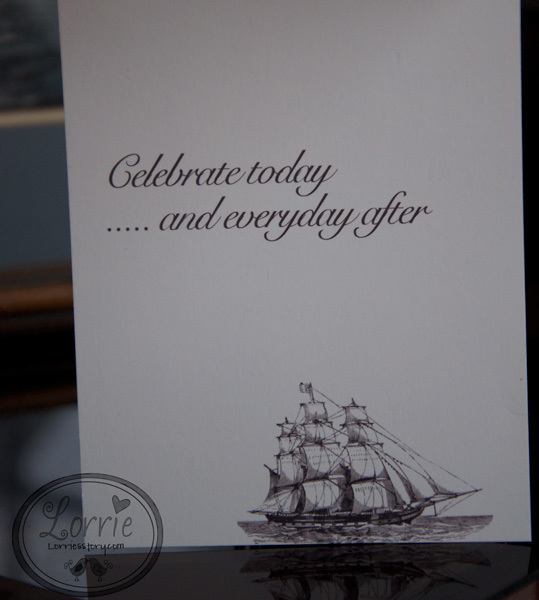 I really love the sailboat stamp.